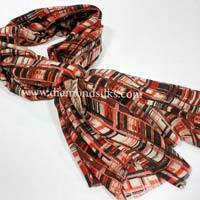 From Delhi, we are the Printed Scarves Manufacturer and Exporter, worthy a mention. 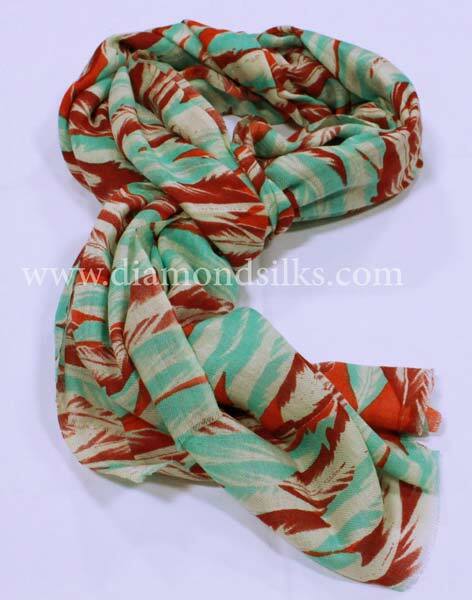 The awe-inspiring range of Printed Scarves provided by us is intricately crafted by the legacy of skilled artisans. 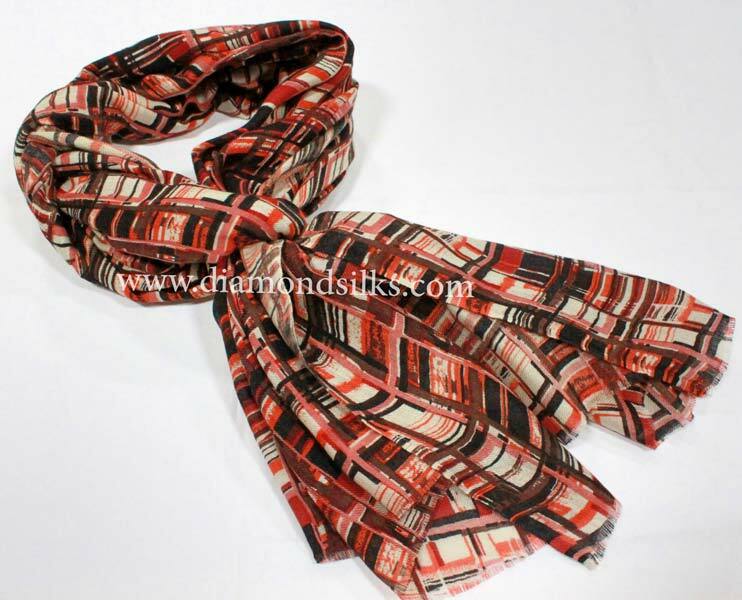 The vibrant colors and designs of these Printed Scarves have lured the worldwide clientele. 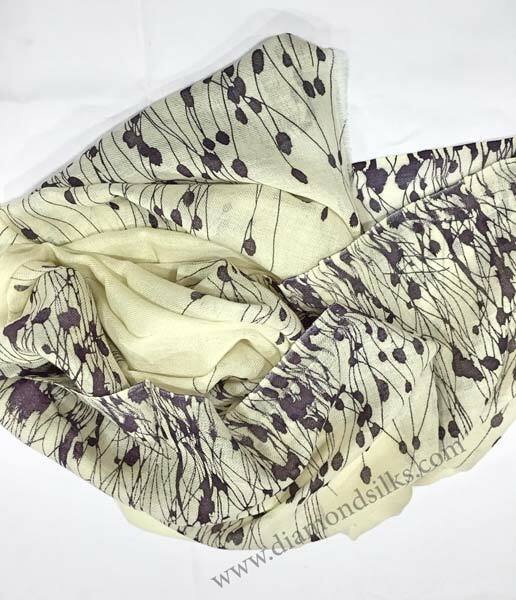 We dole out the quality-assured Printed Scarves as per the client’s liking at the minimal prices. 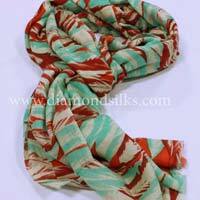 Also, we address bulk queries.